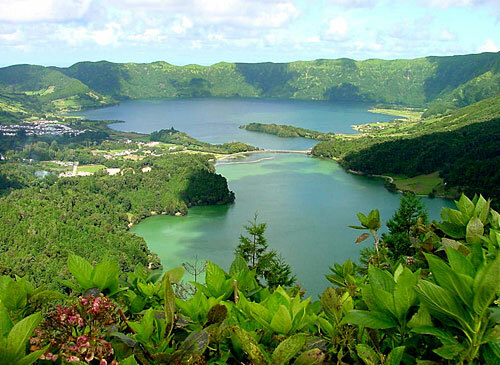 The "Summer School on Calculus of Variations and Applications" is a satellite conference of the International Congress of Mathematics, and part of a special semester on Partial Differential Equations at the Center for Mathematical Analysis, Geometry, and Dynamical Systems; it is held on Hotel Marina Atlantico, Ponta Delgada, Acores (see venue for more information). Graduate Students and Postdocs are encouraged to contribute a (30 min.) presentation for this Summer School. The deadline for Submission of contributed abstracts is May 31, 2006. Advanced undergraduate students and Graduate students are encouraged to apply for financial support. The deadline for applications is May 31, 2006. Please indicate in the registration form the type of payment: Cash, check (in both cases the payment would be made in Azores) or wire transfer NEW!!! .